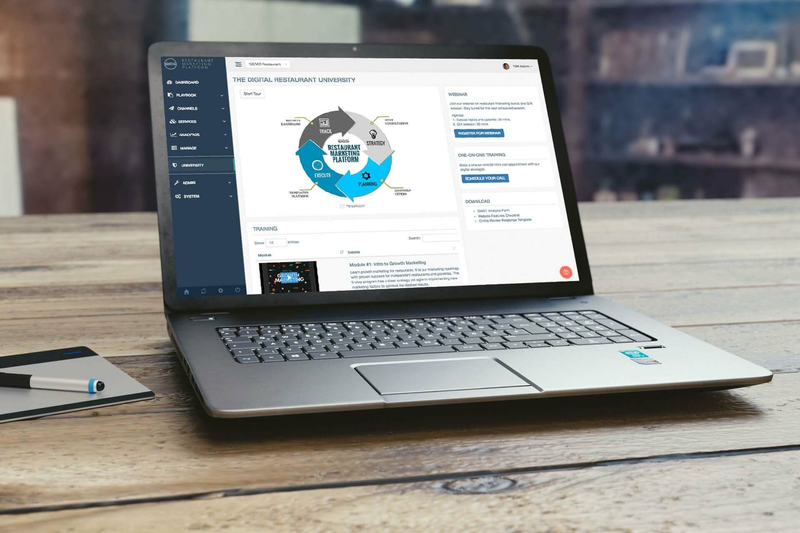 NGAZE marketing platform provides you a 52-week marketing playbook to run effective social, email and mobile promotions - plus smart strategies to grow sales and build guest loyalty. The 52-week Marketing Playbook gets you started with a restaurant marketing plan for the entire year. Our digital experts can perform a swot analysis to identify growth opportunities in specific business segments for your restaurant. Our NGAZE restaurant marketing software and suite of digital solutions are designed specifically for the busy restauranteurs, leveraging innovative technologies to solve marketing challenges for the restaurant. Run your Social, Email and Mobile marketing campaigns from the 52-week Marketing Playbook with ease. 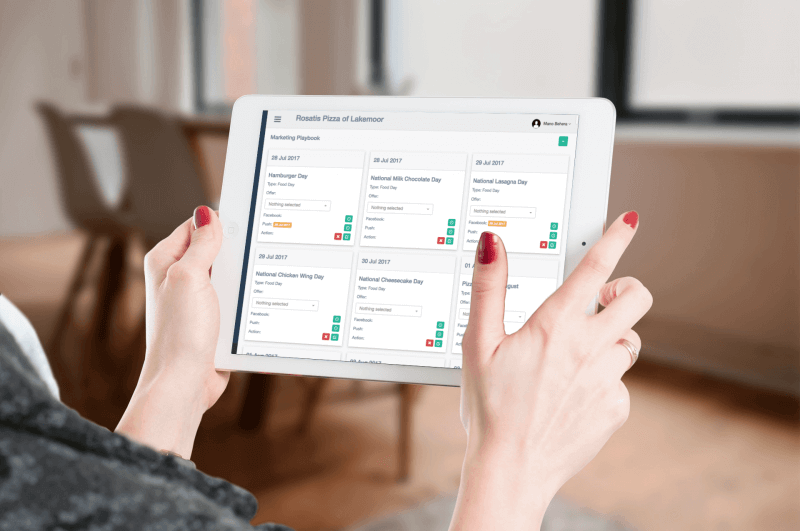 Track and optimize omnichannel campaigns efficiently from our unified Marketing Dashboard. 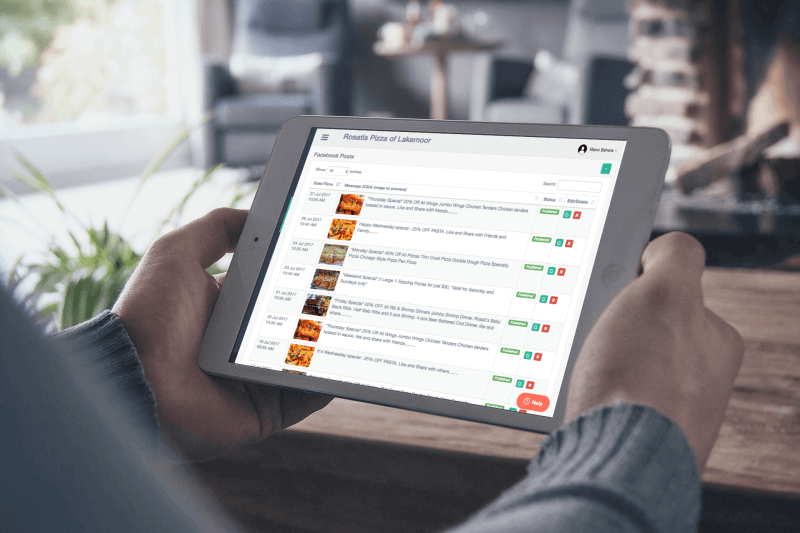 Marketing Software built for restaurants, based on requirements from restaurateurs. Marketing Team dedicated to solving critical restaurant marketing challenges. 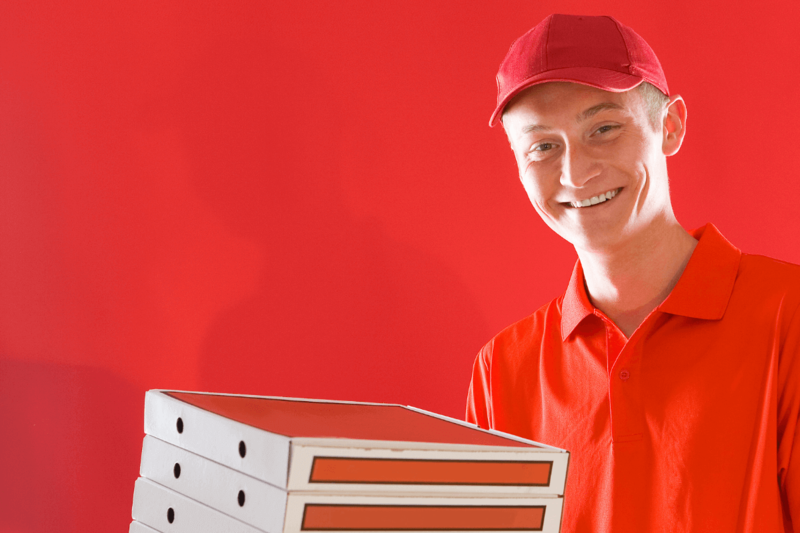 Cost-Effective restaurant marketing by eliminating redundant services and in-house marketing staff salaries. 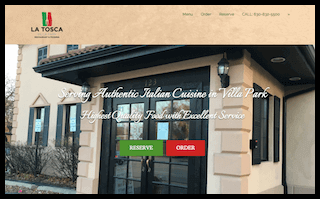 ..we wanted to have a website for our restaurant.. two prior guys (digital agencies) did not deliver for almost 6 months last year.. 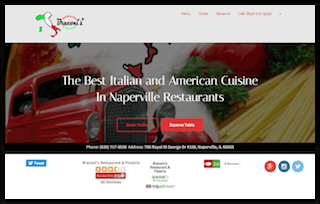 The Digital Restaurant team had the website up in 48 hours, just before the busy Christmas holidays as per our expectations. We effectively have a two-way communication channel with our customers. Our guests are highly engaged and our email list is growing though our integrated marketing program. 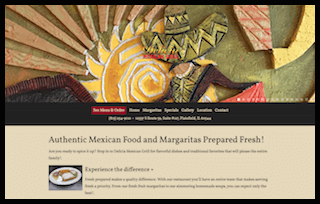 Other web design agencies tell you they need 3 months for a website, for The Digital Restaurant web design team it only took 5 days.. it gets done quick, that is the bottomline. In our 1st meeting, The Digital Restaurant team advised us of significant savings by simply consolidating existing marketing services from multiple vendors. In less than 2 weeks, we cut our marketing spend by over 50%, eliminated non-performing print ads and increased our online orders. 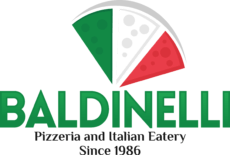 We are helping independent pizzerias around the world succeed. You could be NEXT.